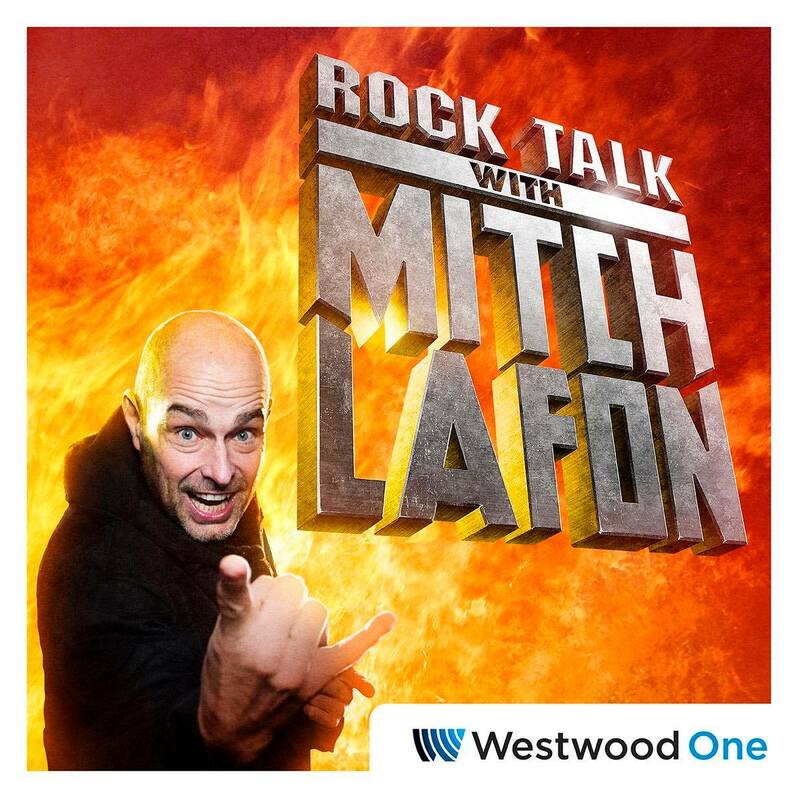 This episode on Westwood One’s Rock Talk With Mitch Lafon, features new interviews with Megadeth’s David Ellefson and Twisted Sister’s Jay Jay French. Alan Niven (former manager for GUNS N’ ROSES and GREAT WHITE) co-hosts. Mitch’s first interview takes off with bassist David Ellefson discusses his latest release (with Anthrax’s Frank Bello) Altitudes & Attitude’s Get It Out, having Ace Frehley & others play on the album, the upcoming Megadeth cruise, opening for Ozzy, new Megadeth album update, the end of the road for Megadeth, producer Jay Ruston, Megadeth ‘misfires’, his upcoming new book & other outside ventures and more. The second interview is with Twisted Sister’s Jay Jay French. He discusses the two weeks he spent auditioning for KISS back in 1972, copyright law & Australian politicians, Dee Snider and producer Tom Werman, and much more.